The University of Auckland Business School has a sustainability program and the school's Faculty of Science Sustainability Network partners with the UofA's commitment to sound environmental performance as part of their Strategic Plan 2013-2020. 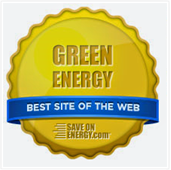 This includes objectives to make more efficient use of resources and enhance their overall environmental performance. The Faculty of Science Sustainability Network aims to facilitate sustainability-oriented initiatives, model sustainable practices and increase the internal and external visibility of sustainability-oriented activities in the Faculty of Science. In 2015 the Business School contracted Barry Coates to set up a sustainability program. 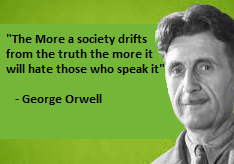 It is founded on three elements: research, teaching and engagement. U of A Business School has made sustainability one of four key research themes. The focus on sustainability is consistent with the Business School's mission is to develop graduates, knowledge and ideas to sustainably grow the productivity and international competitiveness of New Zealand. 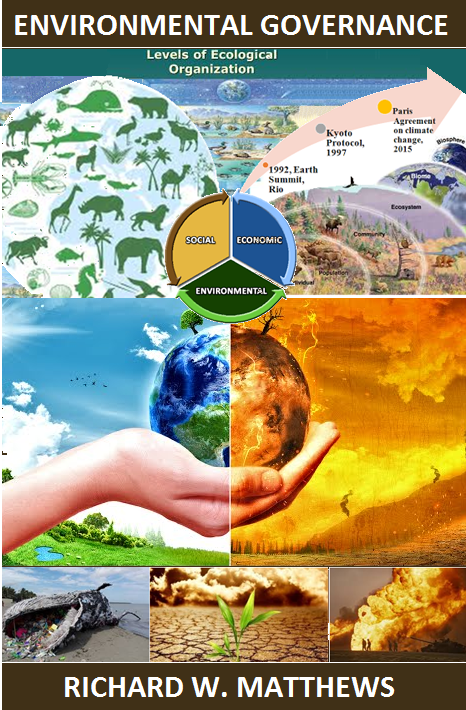 This is a continually evolving curricula prepares tomorrow's leaders for the challenges they will face, embedding social responsibility and sustainability into their courses. They aim to engage and inspire students about the role of business in society, providing opportunities for them to hear from and talk to business, community and political leaders. They also aspire to play a convening role, bringing together business leaders, researchers policy-makers and civil society to find ways to solve the complex challenges ahead. The University of Auckland Business School is a signatory the Principles for Responsible Management Education (PRME) initiative. The mission of PRME is to transform management education, research and thought leadership globally, based on the Principles for Responsible Management Education and the United Nations' Sustainable Development Goals. 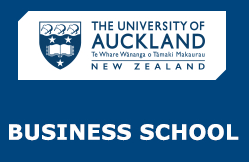 Click here for more information about the University of Auckland Business School.